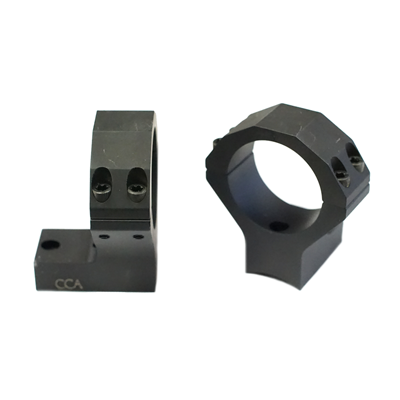 The Cross Canyon Arms Light Weight Scope Mounts are the only ring of its kind with 20 MOA taper built into the rings themselves. Making them the most unique scope mounts on the market. They eliminate the need for buying a rail or other extra parts. You will get the desired taper so you can maximize the travel of your rifle scope. They are extremely light weight, built to the toughest standards and very easy to install. 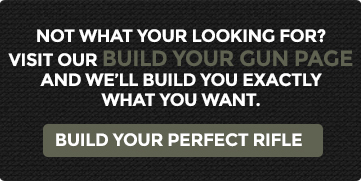 We offer this mounting systems for the Remington 700 in both short and long actions. 30MM-34MM Rings will work on a wide variety of scopes.